The vision of Heycoins is to be the best coins exchanging & handling social enterprise in Asia, in terms of consumer convenience, innovative solutions and the needs of communities. We believe that by being an entrepreneurial and responsible business, we can do our part to help build a better world. We are continually making automated solutions to build a place where people can come to find and discover anything they might think for exchanging the value of coins. The mission of Heycoins is to be one of the world-class service providers in the offline to online coins exchanging and handling business. By using our kiosks and services, Heycoins can deliver the innovations and convince to all of our users, and lower down the operational cost of NGOs or charities. Moreover, the aim of Heycoins is to achieve the company and founders’ social values via helping those who in poor and SMEs that are suffering in unfair trading environment, etc. 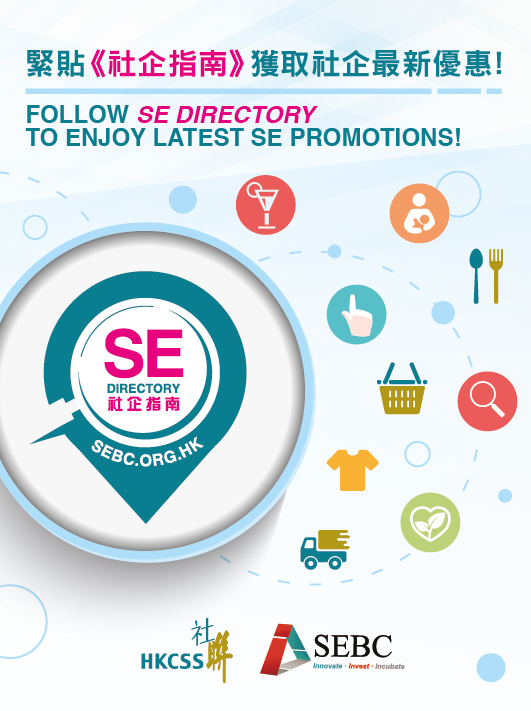 We are a social enterprise that aims to serving the community by revitalizing the usage of coins. 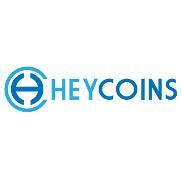 HeyCoins is a smart kiosks developed by our team which allows the digitization of coins’ value. With HeyCoins, a smart kiosk, users can charge the value of their coins into IC card like Octopus Card, or exchange coins to notes via special QR code. Also, users are allowed to use coins’ value for purchasing cash coupons and donating to charities. Importantly, users can charge to online payment platform with their coins. Ø With HeyCoins, people can easily make donation to their selected NGOs. It can help small NGOs to generate additional income without extra manpower. Ø With HeyCoins, coins counting service, NGOs can easily count all collected coins in every Wednesdays and Saturdays morning and record all information into could instantly. It is particularly important to small NGOs with little manpower resources. Ø With HeyCoins, coins deliver service, small and medium enterprises (SMEs), Food & Beverage and retailing merchants, can get a stable coins supply resource with their own needs of different coins. By providing above-mentioned services, HeyCoins can reuse the value of idle coins, increase sales channels for retailing companies, reduce the cost of coins’ fabrication and improve the convenience and humanization of our society.